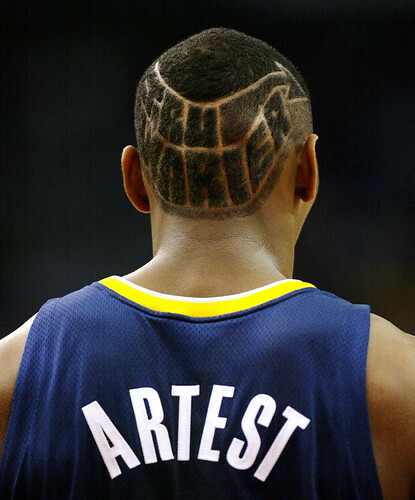 People might say, “Why is Ron Artest talking about murder and killing in his rhymes?” Sometimes you feel a certain way and you just have to get it off your chest. None of my rhymes are irresponsible as far as bringing up murder, guns and drugs for no reason. There’s always logic behind it.